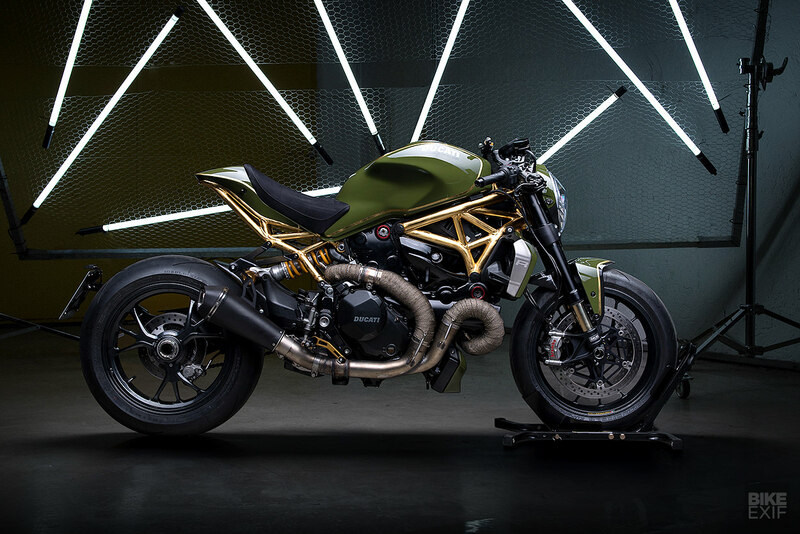 If the Ducati Monster starts out naked, it often only gets more so, and more stylized, in the hands of the world’s master custom builders. The Monster line covers a range of bikes from the smaller 400cc entry-level version to the superbike version with 160hp. Collectively, they account for a major chunk of Ducati sales. 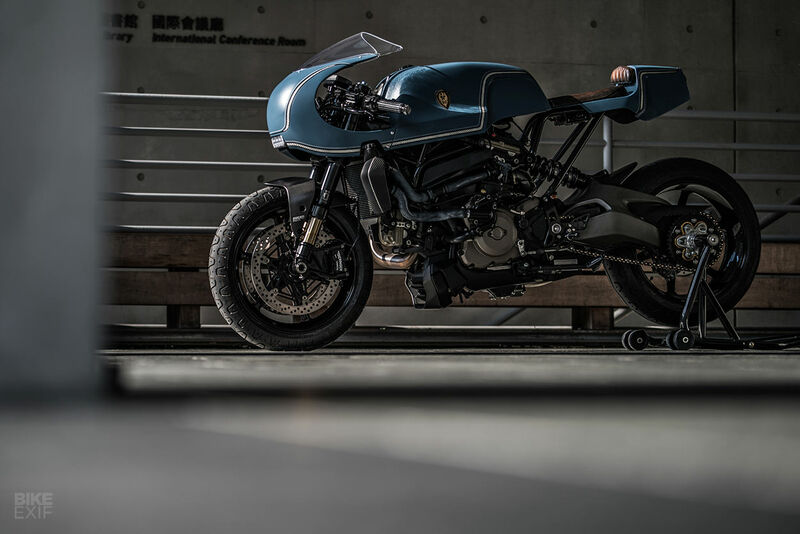 Designed to offer Ducati performance minus the sport bike aesthetic and rider demands, Miguel Angel Galluzzi’s iconic design has spawned many variations on the theme. 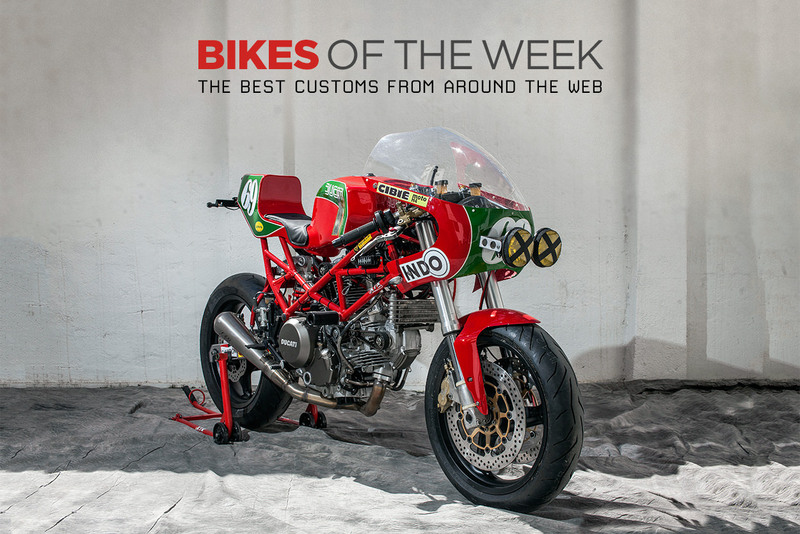 The design has also put an endless stream of ideas into the heads of builder everywhere; Monsters have been the basis for cafe racers, street tracker builds, and even a few dark strangers you might see in a Batman movie. 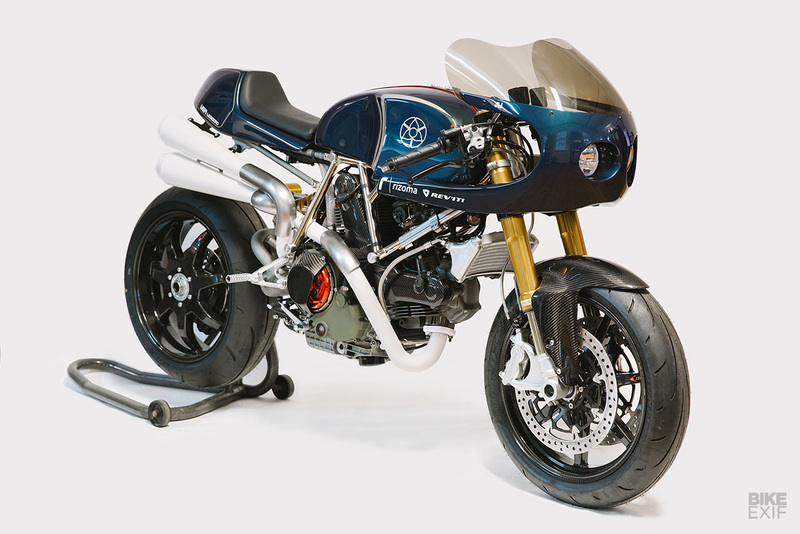 A Ducati Monster hot-rodded to within an inch of its life, a Yamaha SR250 so clean it looks like a Photoshop render, and proof that the modern Honda CB1100 can look as good as the slinkiest CB750 cafe racer.